We all want our websites to be found when someone searches Google. But how do we make this happen? This topic is called Search Engine Optimization, or SEO for short. If you've asked me about this in the past I've probably coached you on the basic principles of creating keyword phrases, and we've probably added those keyword phrases to your website. I have previously written about SEO in this article, which introduced the basic principles involved. 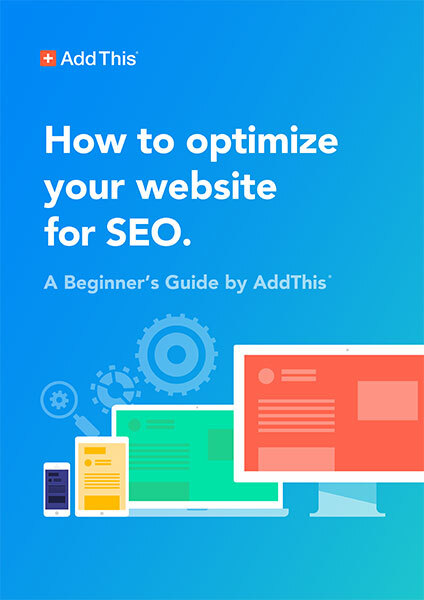 Today I found an excellent short ebook that explains these same basic SEO principles, but more thoroughly and completely that I did in my article. It's worth the 10 minutes it will take to read. Download and Read the eBook.